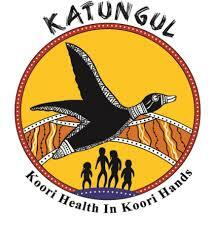 Free training through The Benchmarque Group, with the Federal Department of Health providing a fully funded program to address ear disease within Aboriginal and/or Torres Strait Islander communities. 1. 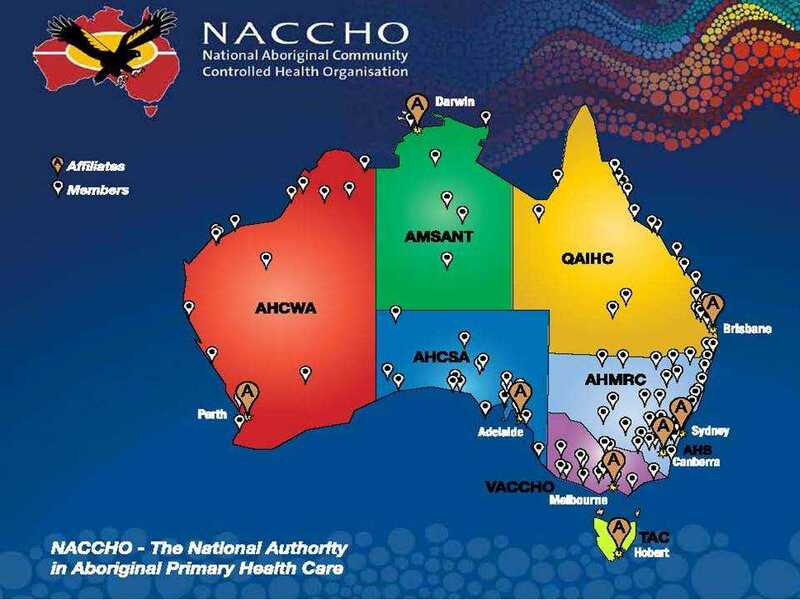 ACCHO Training News : Free training through The Benchmarque Group, with the Federal Department of Health providing a fully funded program to address ear disease within Aboriginal and/or Torres Strait Islander communities. 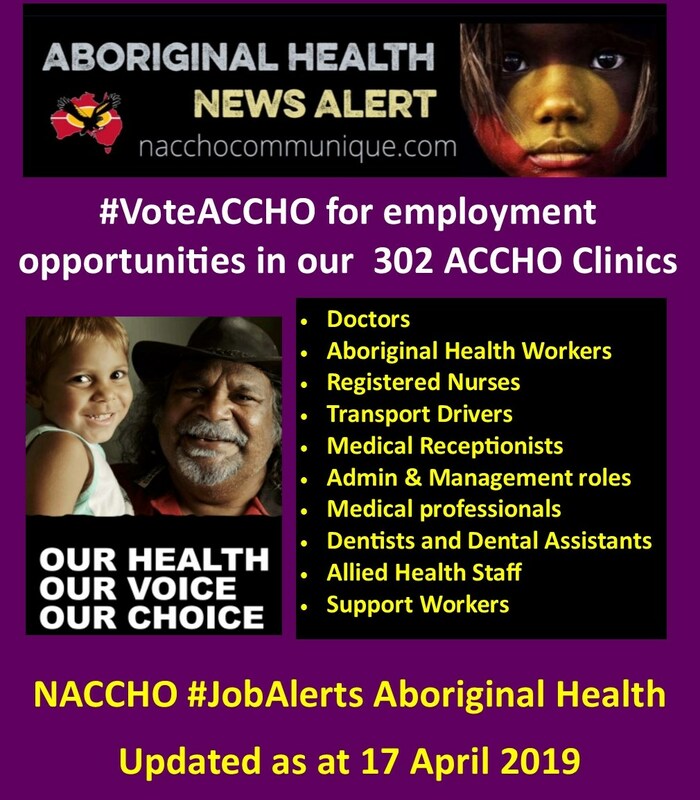 The opportunity exists to receive free training through The Benchmarque Group, with the Federal Department of Health providing a fully funded program to address ear disease within Aboriginal and/or Torres Strait Islander communities. 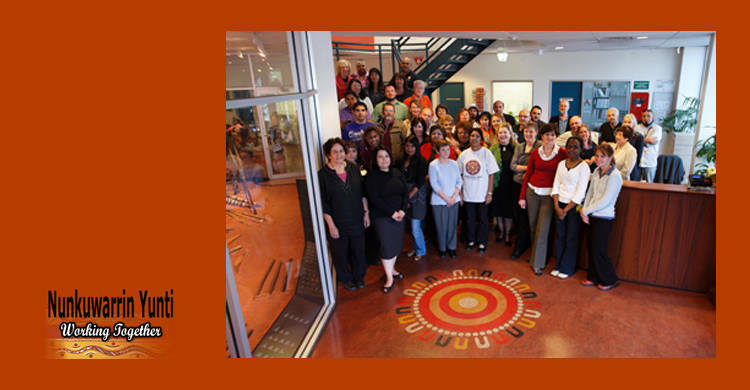 The Course in Tympanometry (10637NAT) is designed to provide the skills and knowledge for a range of health professionals and others working within Aboriginal and/or Torres Strait Islander health to undertake tympanometric screening and tympanometry. Using as its foundation the ‘Recommendations for Clinical Care Guidelines on the Management of Otitis Media in Aboriginal and/or Torres Strait Islander Populations’*, the course enables students to provide client-centred education, health promotion and the provision of basic care and advice in relation to the management of otitis media. The course includes a 1-day workshop, skills activities and online assessment. Students must have completed Otitis Media Management Program prior to attending the Tympanometry workshop. The Benchmarque Group is a registered training organisation delivering a range of clinical skills programs to meet the needs of a broad range of health professionals across Australia. 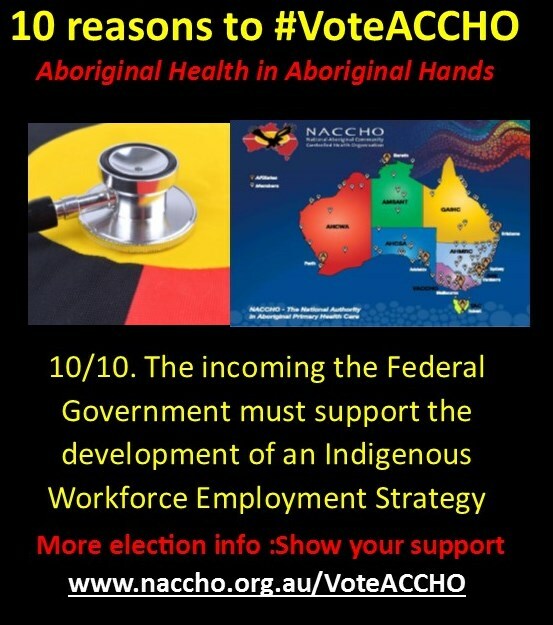 The Benchmarque Group has been engaged by the Federal Department of Health to deliver training programs that will be suitable for Aboriginal and/or Torres Strait Islander Health Workers and Health Practitioners, nurses, general practitioners and a range of clinicians supporting improvements in ear health. 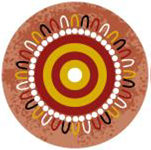 * Recommendations for Clinical Care Guidelines on the Management of Otitis Media in Aboriginal and Torres Strait Islander Populations (April 2010), Australian Government Department of Health. 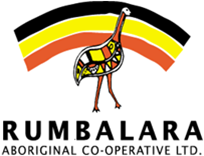 Danila Dilba Health Service is going through a dynamic period of expansion and growth. In this newsletter, we have information about a number of career opportunities, with 4 positions in total available in our clinic and corporate services. Our current positions available are listed below. All employees must hold a current Drivers License, be willing to undergo a Police Check and be able to obtain working with children clearance. Applications for all positions below will close on 29 April 2019 at 5PM. The Administration Support Officer will provide administrative support to ANFPP and support clinic reception functions including actioning client recalls and reminders. 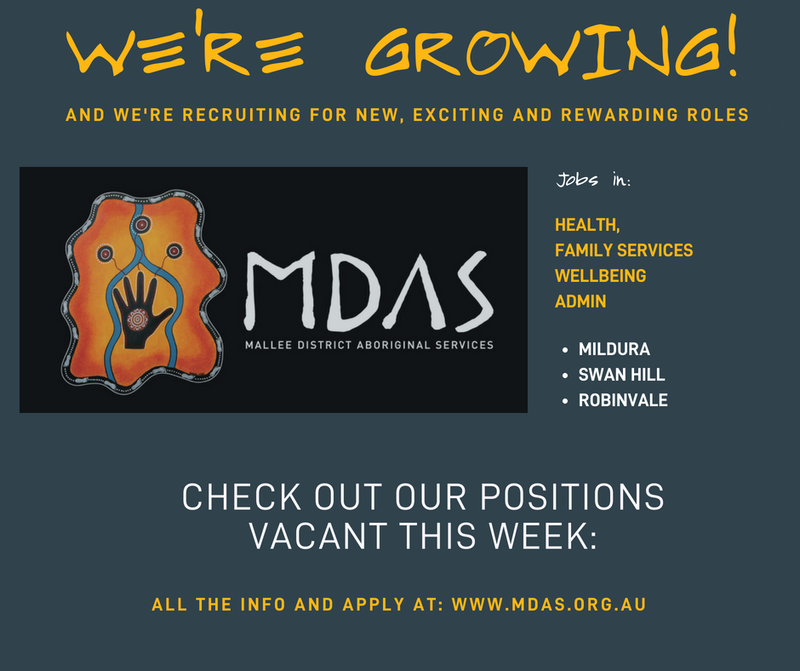 The Finance Officer – Accounts Payable works in a small team to provide sound advice, support, services and quality reports to DDHS managers to ensure the effective management and processing of accounts payable and purchasing matters including reporting to achieve quality resource management. 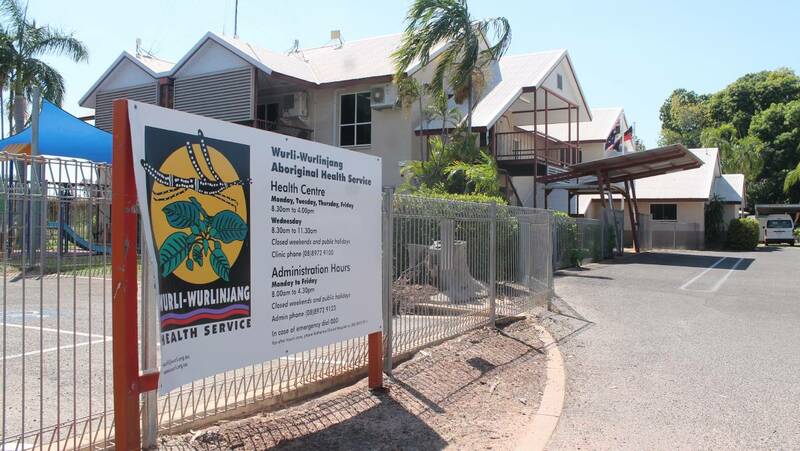 This position is responsible for the direct provision and coordination of quality, culturally sensitive, comprehensive primary health care clinical service programs at the Men’s Health Clinic aimed at improving the health status of Aboriginal and Torres Strait Islander residents of the greater Darwin region. The Transport Officer is one of the first points of contact for clients of Danila Dilba Health Service, and is responsible for the day to day transportation of Danila Dilba Health Service clients to and from appointments. Provide quality care coordination for referred clients with chronic disease and complex needs to support them in accessing relevant services according to their care plan. 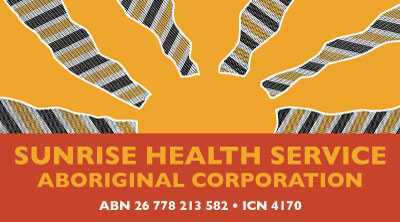 Biripi Aboriginal Corporation Medical Centre provides a wide range of culturally-appropriate health and well-being services covering communities across the mid-northern NSW region. 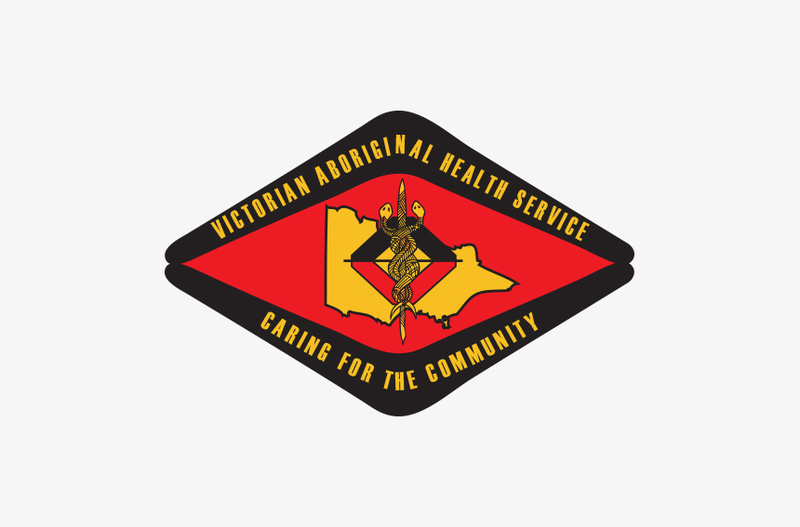 These include clinical, maternal health, aged care, community health and dental health services from clinics and facilities around Taree and statutory out-of-home-care (OOHC) through Biripi Aboriginal Children Services (BACS) in Taree and Inverell. 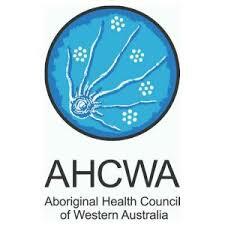 Deliver high quality, culturally appropriate OOHC programs that meet the needs of children, carers and the community. Achieve and maintain all appropriate Office Children’s Guardian (OCG) accreditation requirements. 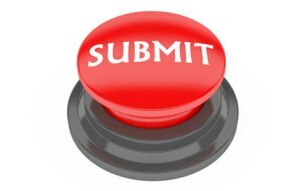 Participate in the development and implementation of the organisation’s strategic plan. Five years’ experience in the out of home care and child protection sector with excellent understanding of OOHC standards, legislation and OCG requirements. 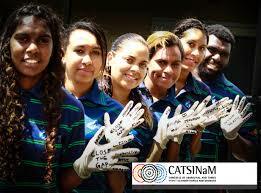 Commitment to working with Aboriginal communities, children and young people. 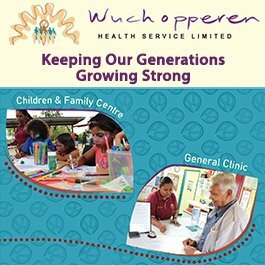 Experience working with peak bodies, funding agencies, service regulators, strategic partners and community. Principal Officers have legal requirements under the Children and Young Persons (Care and Protection) Act 1998 and the Children and Young Persons (Care and Protection) Regulation 2012. Principal Officers must meet qualification and eligibility standards set by the NSW Office of the Children’s Guardian (OCG). 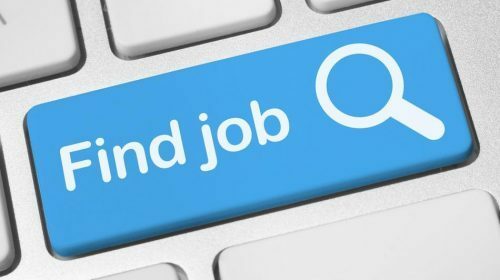 An attractive remuneration package is offered including salary up to $145,000 plus superannuation, motor vehicle, travel allowances and a generous relocation allowance. 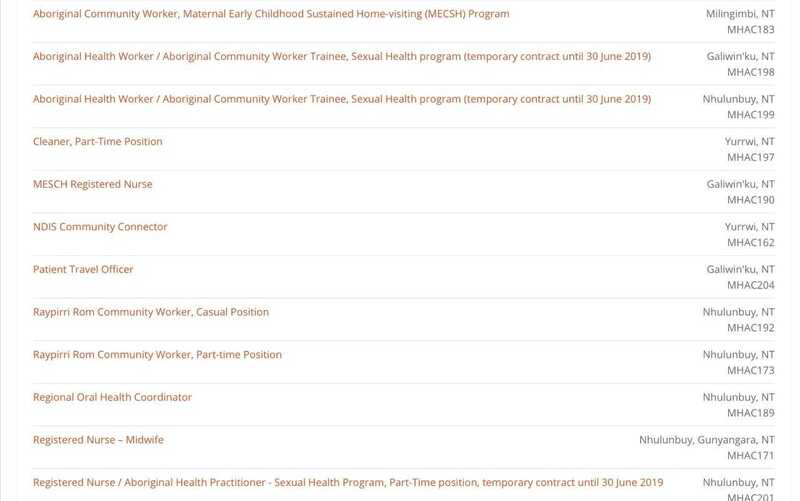 Applications from Aboriginal and Torres Strait Islander people are encouraged, but this is not a designated/identified Aboriginal and Torres Strait Islander appointment. For further information contact Kelli Dragos, Consultant HR Manager, on 0419 419 554 or email humanresources@biripi.org.au. 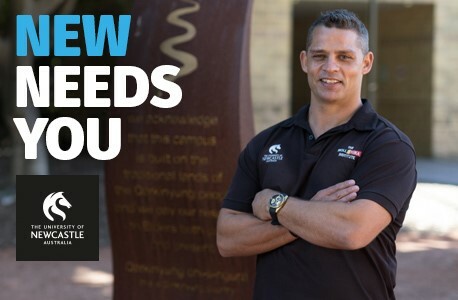 Applications close 9am on 24 April 2019. We are seeking a proactive and progressive Chief Executive Officer to respectfully and professionally assist this strongly culturally-based membership association grow and evolve. This is an Aboriginal and Torres Strait Islander Identified position. We intend to engage with candidates progressively until we have found our new Chief Executive Officer, so contact our HR Manager, Lisa Bleyerveld, now to find out more about your next challenge on 02 6270 3318. An attractive salary package will be negotiated for exceptional candidates. To apply, please forward a covering letter outlining your suitability against the above attributes plus your CV to jobs@aida.org.au. 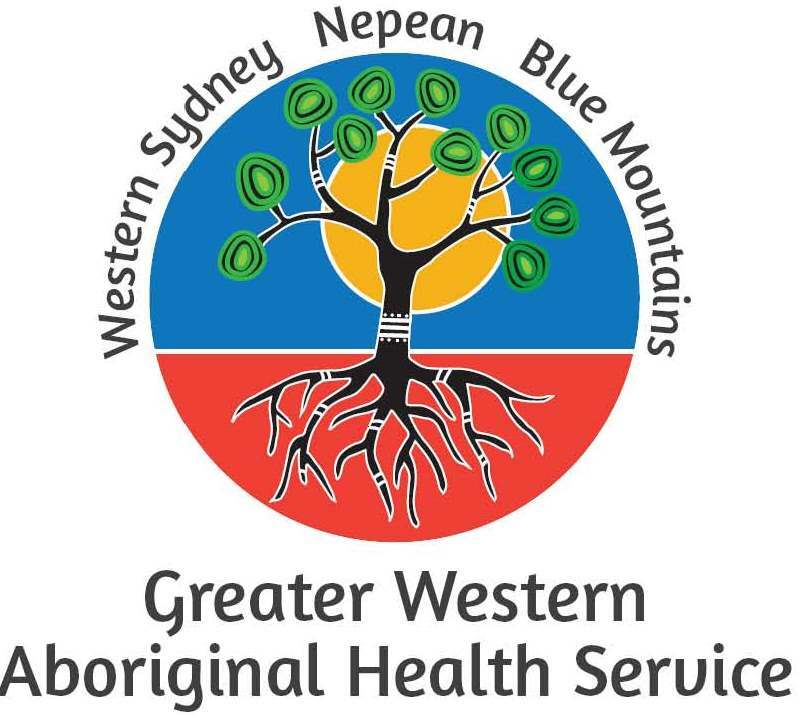 Closing Date: 5pm, Tuesday 30 April 2019\The AHCWA Health Programs team have a newly created Youth Program Coordinator opportunity! To find out more about this opportunity or to apply, please click on the job title above.